Linus is pushed to his limits when he learns grandma is coming to visit and plans on ridding him of his childish security blanket. As grandma's arrival looms closer the Peanuts gang tries to help Linus learn to cope without his fuzzy crutch. Lucy is particular eager to cure Linus' dependency using her own psychiatric techniques, and while Charlie Brown tries to help he just doesn't have the heart to see Linus suffer. All the while Snoopy is constantly agitating matters because he wants the blanket for himself. 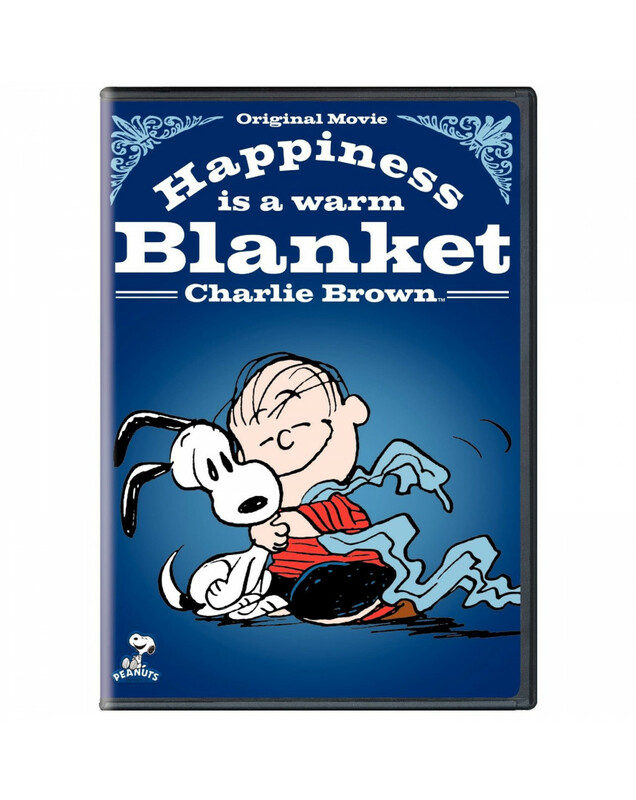 In the end, insightful Linus points out that everyone has their own type of "security blanket" and in life a little security is a valuable thing.